Londrina held a breathtaking qualifying session this Saturday afternoon for Brazilian V8 Stock Cars round 8. The 29-car field have 24 cars within the same second, and the end of the session the top three cars fought hard for pole, finishing split by only eight thousandths of a second. 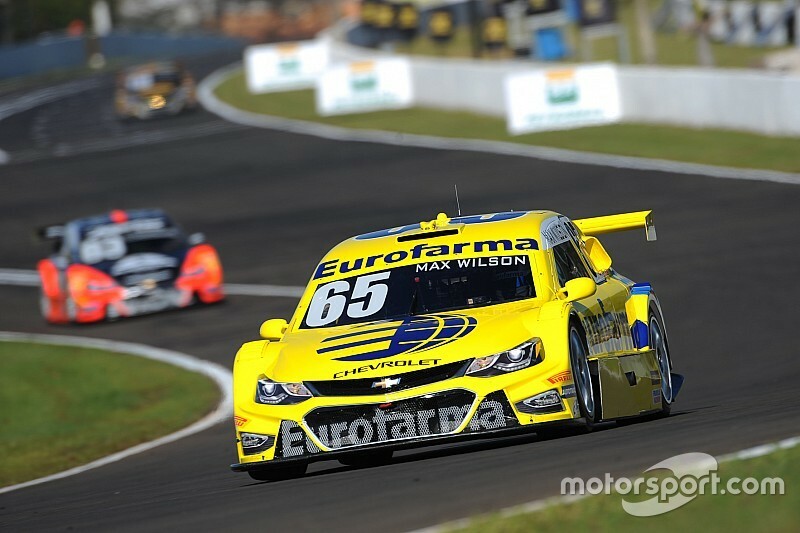 Eurofarma-RC’s Max Wilson set the fastest lap time and got his fifth pole-position in his Brazilian V8 Stock Car career. 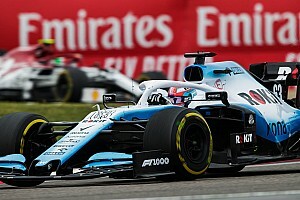 The former IndyCar and V8 Supercars racer was one of the last two remaining cars to try his fastest lap on the 3.055-km long and tight circuit. Wilson set a 1min11s609 mark, taking the sweet taste of P1 from Cacá Bueno’s mouth by only 0s007. "I did not have a clean lap. I made a mistake on turn 1 and lost a little bit of time there, so I think I could have done better", said the 2010 champion. "Anyway, seven thousandths or seven tenths, it is still pole position. I am happy with it and the chances of doing a solid race are high. That is what I am going to go for tomorrow", said Max, currently second-placed in the championship standings 33 points behind Felipe Fraga, who starts third only 0s001 behind Cacá Bueno. Local hero Valdeno Brito starts fourth after leading most of the session. 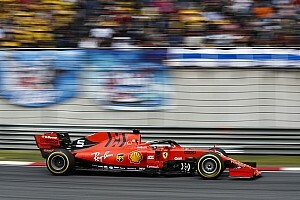 Sérgio Jimenez, Diego Nunes, Marcos Gomes, Rubens Barrichello and Ricardo Maurício close the top-10 positions on the grid. The double-header starts this Sunday 1 pm for the first heat - 45 minutes long - and 2:10 pm for the 30-minute heat. All times are local.